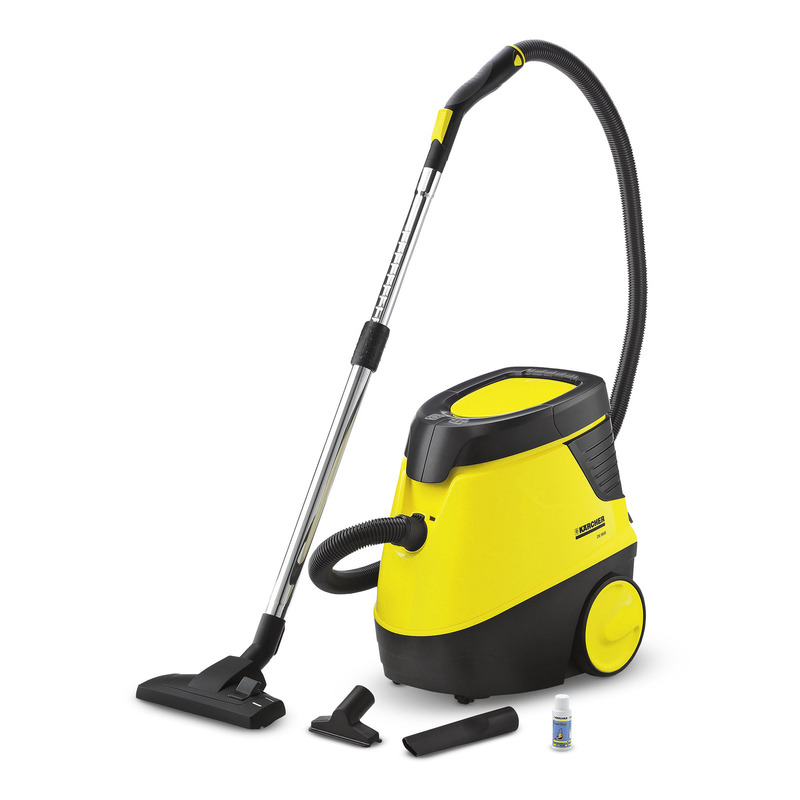 DS 5600 11951300 https://www.kaercher.com/ae/discontinued-machines/ds-5600-11951300.html The dry vacuum cleaner for allergy-sufferers. The blower air is up to 99.9% clean thanks to its water filter technology and HEPA 12 filter (EN1822:1998). No filter bag. No chance for mites & co.